A fast, comfortable and permanent alternative. Laser hair removal (IPL) is fast becoming the world’s most popular hair removal treatment. It produces quick, permanent results that are mess-free & less expensive in the long run. 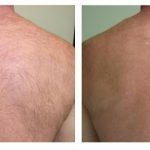 Medical Laser Hair Removal uses a unique long pulse width that delivers energy to the skin over a relatively long period of time. This makes the pulses safer and more comfortable. You may experience a feeling similar to that of a rubber band being snapped on the skin, but most people do not report this sensation as painful. 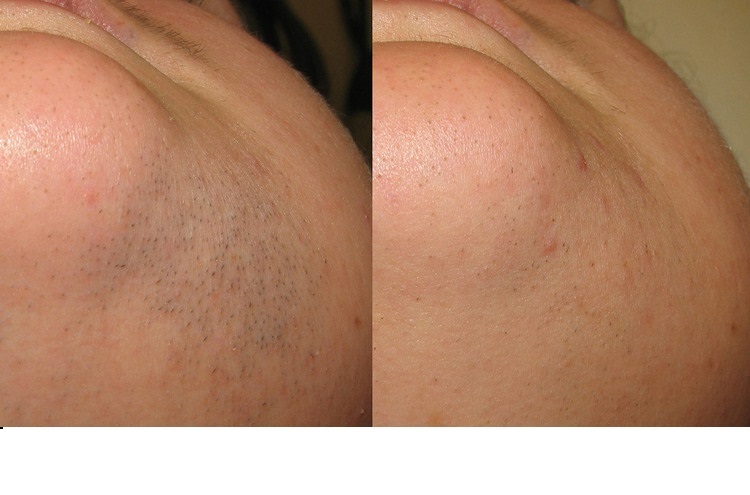 All Laser treatments require a clean shave on the day or the day before. Beautyologist has not allocated shave time in appointments, this will need to be booked in. If you are choosing 3 areas or more, please let us know to review price. Immediately after treatment, you can expect a mild sunburn-like sensation. Treated hair will continue to appear for 7-30 days post treatment. This is not new hair growth, but the treated hairs being expelled from the skin. At any given time, some of your hair is not in a phase of active growth. 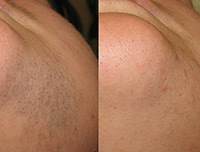 Therefore you will need more than one treatment to affect the growth of all your unwanted hair. Typically, several treatments will be necessary to achieve permanent hair reduction.